Hey friends, It's Super Bowl Sunday and do I have a gift for you! 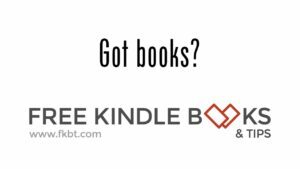 Download my Boxed Set: Intercepted by Love, the Complete Collection FREE on Amazon. It's never been free before, so get it before it goes away. Pro quarterback Cade Prescott's last play was to lose the Super Bowl for his team. To escape the bad press and recover from the disastrous season, he changes his appearance and hides away at a sleepy university town where he meets Andie Wales, a research librarian with an overactive imagination. Sparks explode between the jock and the nerd until Cade's true identity catches up to him. In a tug of war between fantasy and reality, will love win? 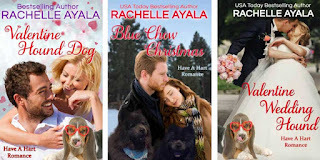 AND while you're there at Amazon, be sure to look for my 99c specials, including Valentine Hound Dog, Blue Chow Christmas, and pre-order Valentine Wedding Hound for 99c each.